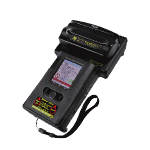 Choose your product below to find downloads, video tutorials, answers to frequently asked questions and step-by-step instructions. 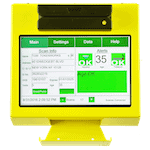 Here is a download link to the CardVisorZ22_4.60 Software. 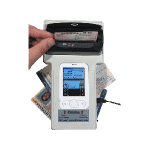 Tokenworks Inc. is the leading provider of ID scanning solutions in the USA and Canada. 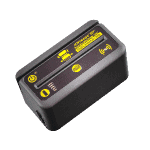 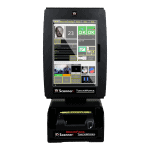 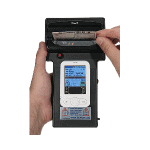 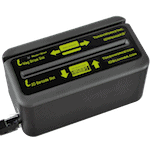 Tokenworks offers a range of handheld ID scanners suitable for age verification at bars, nightclubs and liquor stores. 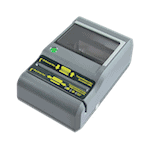 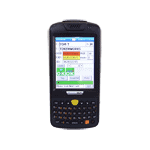 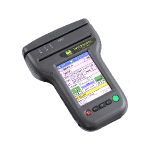 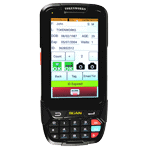 Data-entry products like the IDWedge and IDWedgeBT allow ID card information to be captured into virtually any computerized system.